I honestly don't know why I'm writing this blog post. 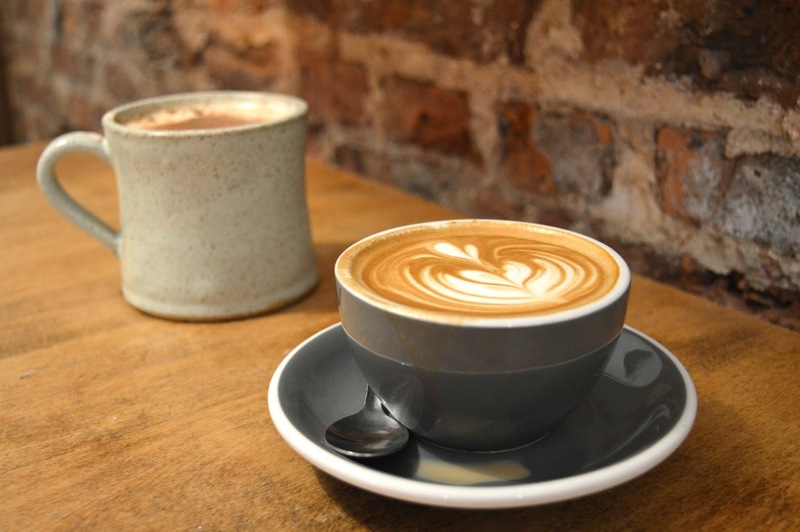 I'm pretty sure that everybody in the North East knows about how great the brunch is at Flat White Kitchen in Durham, you hardly need me to tell you about it. Probably the most photographed breakfast in the region, if you've not heard of it you've possibly been living under a rock. But for the small amount of people who are yet to visit Flat White Kitchen (I can hardly judge when I've only just made it there myself! ), I thought I'd share my recent brunch visit, just to show you why it's won over hoards of breakfast fans since opening its doors in 2016. 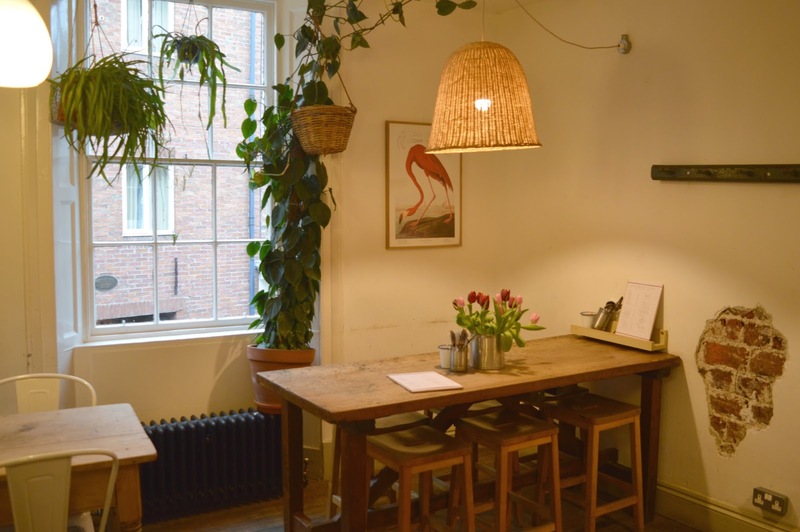 Flat White Kitchen is the kind of place where you need to turn up early to be able to get yourself a table. From the minute their doors swing open the place is heaving with eager foodies and instagram lovers, all wanting to indulge in mountains of eggs and pancakes whilst taking photos of their food. So I found myself power walking the cold streets of Durham on Saturday morning with my brunch loving friend Sarah, desperately trying to get ourselves to Flat White Kitchen for their doors opening at 9:00 am. We got there at 9:05 am and just missed out on the last table (that's how popular their breakfasts are!) We were lucky to be the first in the queue for available seats, meaning a warm wait indoors (perfectly positioned in front of the cake counter!) - 10 minutes later and we would have joined the masses already lining the streets waiting for a table. Important things first we needed hot drinks to warm our hands and knowing that Flat White Kitchen use the very best local suppliers (Ringtons and Ouseburn Coffee Co) I knew I was going to be in for a treat. I opted for a Latte which was perfect presented with latte art displayed on the top of my cup. It was delicious and went down a treat, my only complaint was that it was so small! A couple of sips and it was gone! When I'm sleepy and cold on a Saturday morning I need a bucket full of coffee not a thimble full! 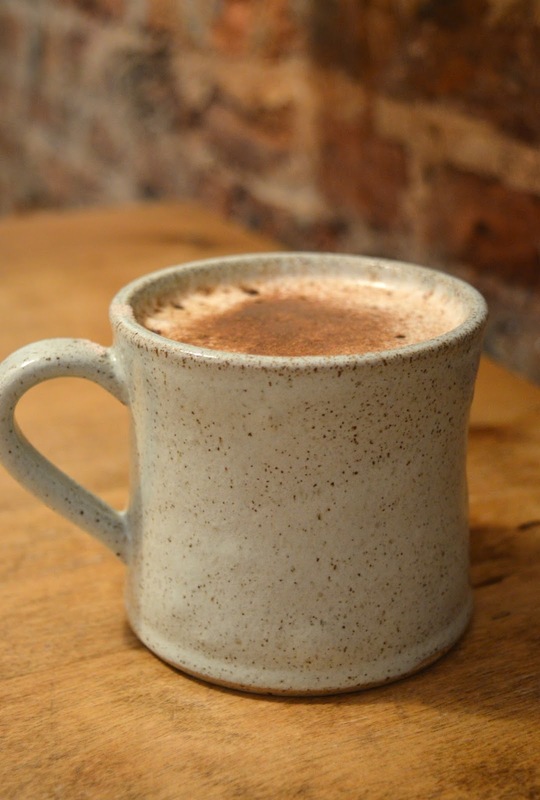 Sarah opted for a Chai Latte that was served in a lovely mug that I instantly wanted to sneak away into my handbag! I couldn't resist sticking my nose in for a good sniff (I am such a lovely friend), there's just something so comforting about the delicious smell of chai and cinnamon on a cold Winter's morning. Turning our attention to the breakfast menu and I realised pretty quickly that tough decisions were going to need to be made. There were so many dishes I wanted to try I was quite tempted to just settle myself down for the morning and work my way through, they wouldn't want our table back any time soon would they? I was so tempted by the delicious sounding French Toast with Roasted Plums, Almonds and Mascarpone and the Baked Eggs with Local Chorizo and Tomato Ragout on Ciabatta sounded divine, but the dishes that really caught my attention were the famous Flat White Kitchen pancake stacks! I opted for the Buttermilk Pancakes served with Mango Compote and Whipped Coconut Cream (for those not allergic to nuts it also comes with Pistachio & Lime Sherbert) (£9.95). Full of weekend naughtiness I ordered the full stack and I knew it was the right decision as soon as my breakfast arrived in front of me. Oh wow! I should have worn stretchy pants! 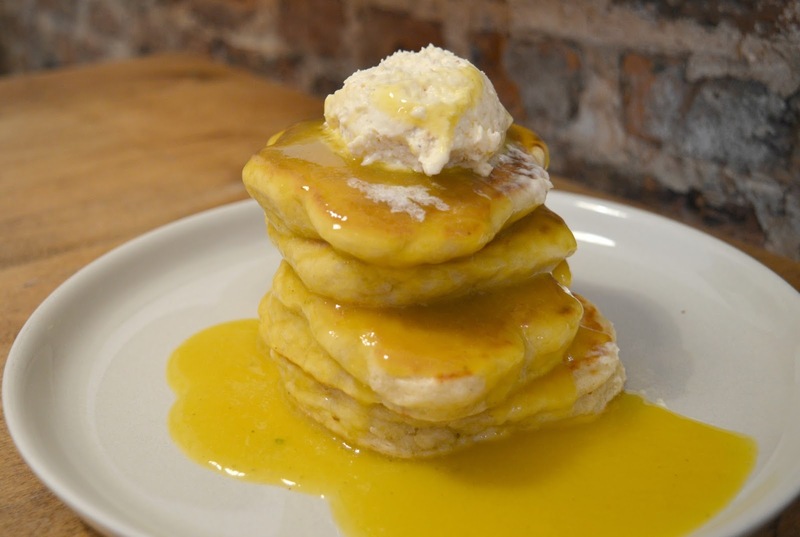 The ultimate pancake stack of my dreams, they were thick and fluffy and absolutely covered in delicious sticky Mango Compote. Why can't every breakfast be this good? Sarah decided to join my pancake club and ordered herself the Buttermilk Pancakes and Maple Syrup with Bacon (£10.90). Committing to the full stack she tackled her pancake mountain like a pro! We realised pretty quickly that any plans we'd had to enjoy cake later in the afternoon (oh how silly we were!) were going to be cancelled. Flat White Kitchen pancake stacks are very indulgent and incredibly filling and definitely keep you going for the whole day. 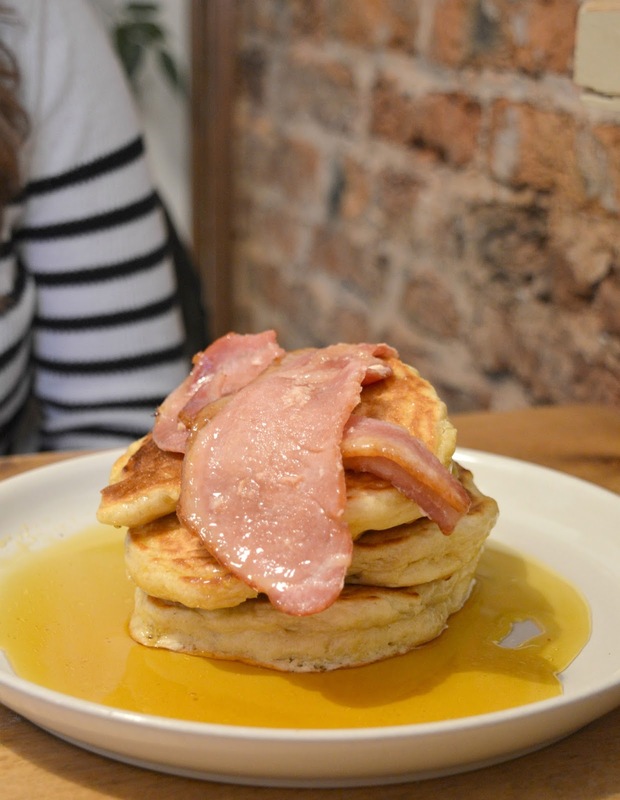 As we made our way back out, carefully nursing our pancake bellies, there was a sizeable queue already snaking its way down Saddler Street and after our pancake feasting I knew exactly why! 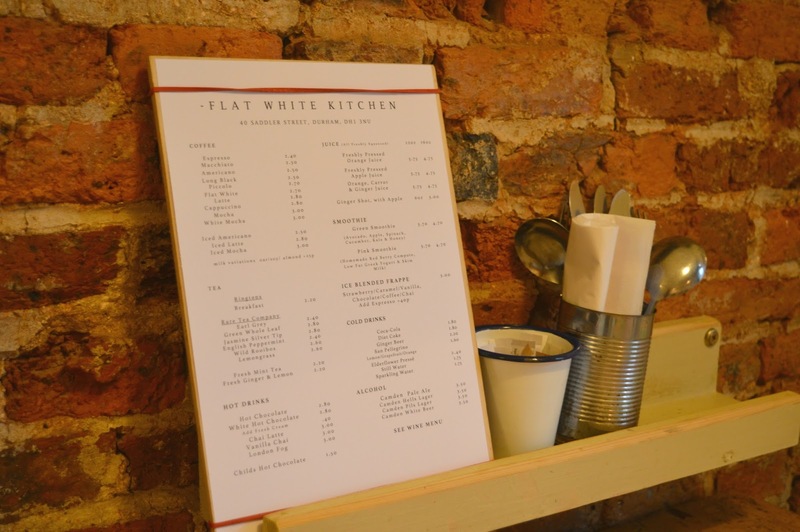 Flat White Kitchen really do serve up one of the best brunches in the North East. It's a great excuse to go back, I have an entire menu to work my way through! It looks great. I’ve still not been! It's taken me years to get there, it's just the effort of trying to get their early when it's so far away! Looks gorgeous! I honestly don't think I could bring myself to queue and then pay £11 for pancakes though 🤔 No wonder their prices aren't on their website. Are they not? Glad I took a note of the prices, I didn't realise that! Yep they are quite pricey but then they did keep me going all day, I didn't eat lunch and only had dinner cos I was being greedy! Oh dear, I guess i've been living under a rock! lol I've never heard of this place before, nor have I ever had pancakes like this before. I'm very intrigued. I wonder when the quietest time to visit is! OMG! You NEED to go! I'm pretty sure it's busy all the time, it's popular with students so I think even during the week it'll be packed! I see the queues all the time and wonder why it’s alwaysbusy. I’m with sam though the prices are a little eye watering! It's funny, when I was in there I thought nothing of paying that, I think I was just so happy to be in there at last! I've been here a couple of times and it's so lovely! What should I have next time? We left at about 10:30 am and the queue was massive! I hope it doesn't take you as long to get there as it did for me! 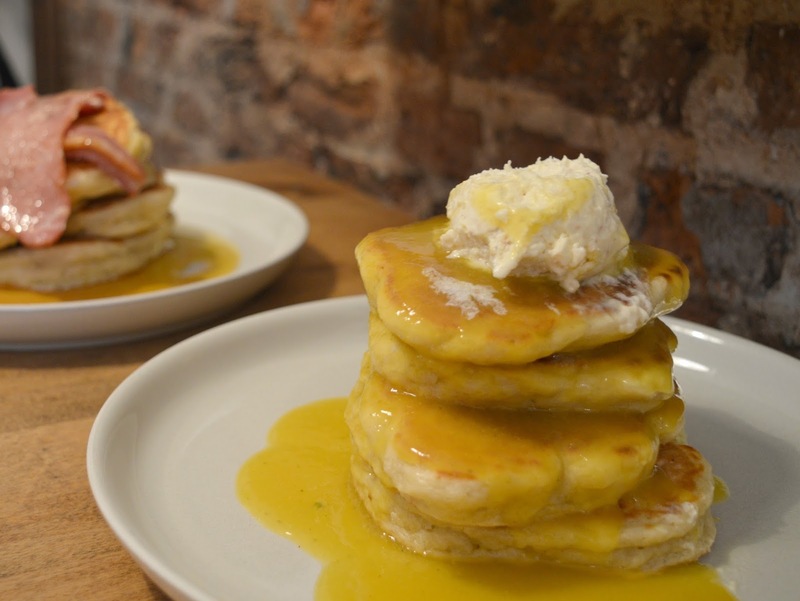 Those pancakes are amazing, I have serious brunch envy! They're incredible aren't they! Can't wait to go back and try some more! Wow! These pancakes look amazing! I can't remember the last time I visited Durham, but it's on my list for next year, so will bear this place in mind! I don't go that often really but each time I do I say I need to go more, it's such a beautiful little place - stunning buildings, cobbled streets and so many lovely coffee shops! YES! There are actually so so many tea rooms and cake shops I want to try in Durham!